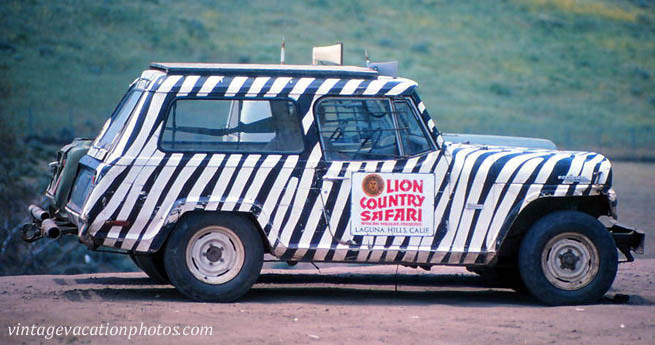 Lion Country Safari was a drive-through Zoo originally located in Laguna Hills, California. A change in city boundaries later placed it within the boundaries of Irvine, California. The park opened in 1970 and closed in 1984.